Summary: The doctrine of the Trinity is a distinctive mark of Christianity. 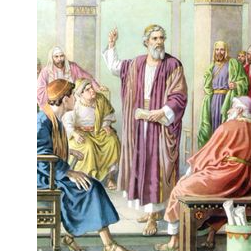 Though there are “triads” of divinities in many of the world’s religions and philosophies, none of these carries any similarities to the Christian teaching concerning the Trinity. 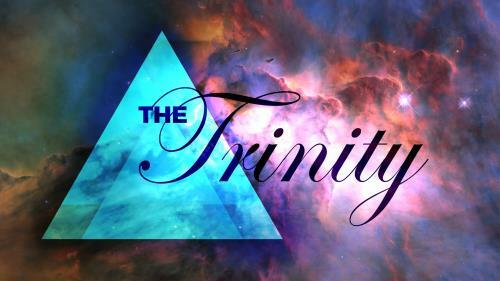 The doctrine of the Trinity is a distinctive mark of Christianity. 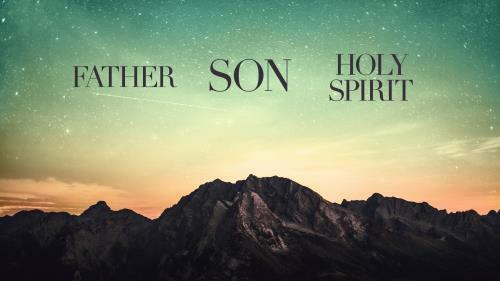 Though there are &#8220;triads&#8221; of divinities in many of the world&#8217;s religions and philosophies, none of these carries any similarities to the Christian teaching concerning the Trinity.